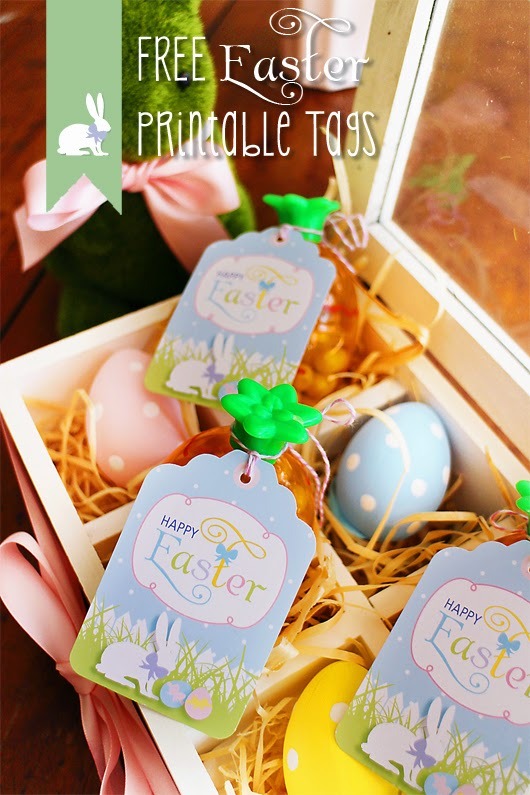 Please enjoy these FREE Printable Easter Tags. Perfect for Easter favors, gifts and decorations. Spring fresh and fun for the new season. Just Print, Trim & Create!